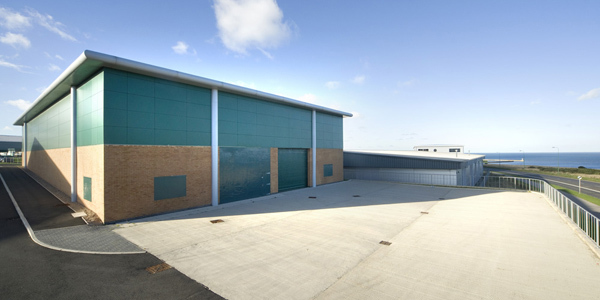 Development and management of industrial property. 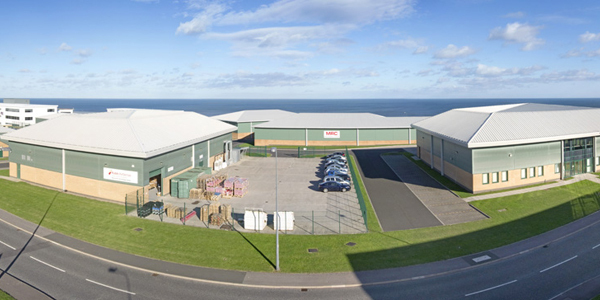 Working with manufacturers, retailers and distributors, Jomast provides property solutions for an array of businesses seeking industrial accommodation. 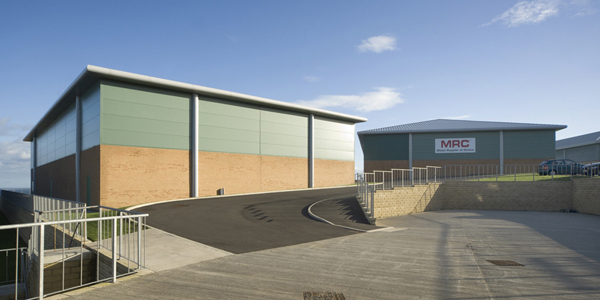 Jomast is skilled in the entire development cycle from identifying and acquiring the right site, to securing planning, building and fitting out the completed scheme ready for occupation. 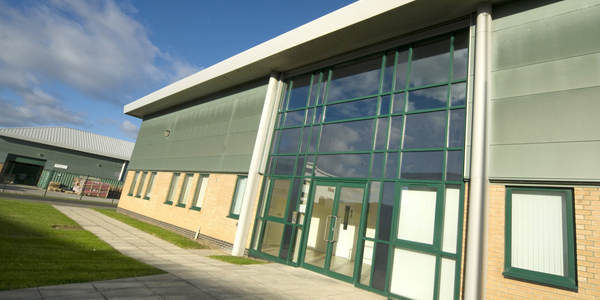 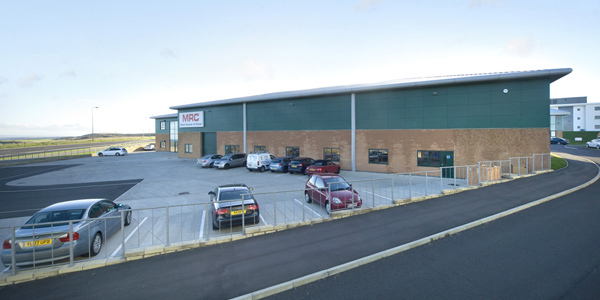 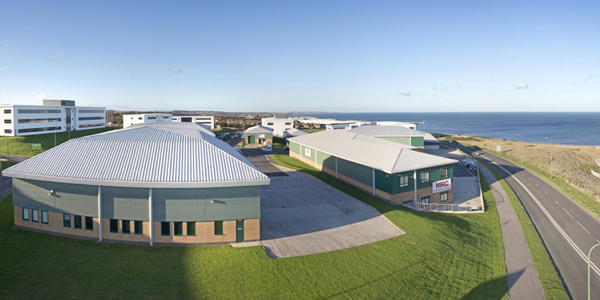 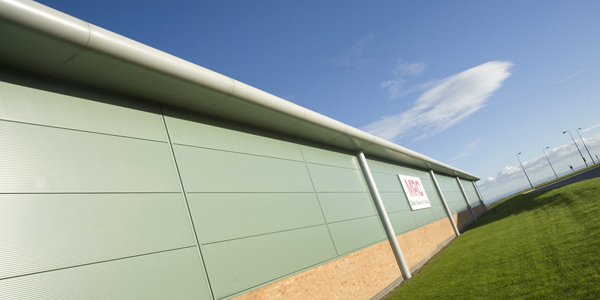 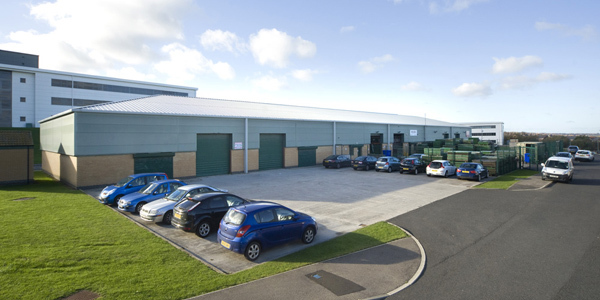 Admiral Point at Spectrum Business Park, County Durham, is an example of a successful modern multi-let scheme developed, owned and managed by Jomast, providing a range of excellent quality work space which has attracted national and international companies.